An online pop-culture extravaganza. Plus, try Ninkasi's Spring Reign Ale while you still can. 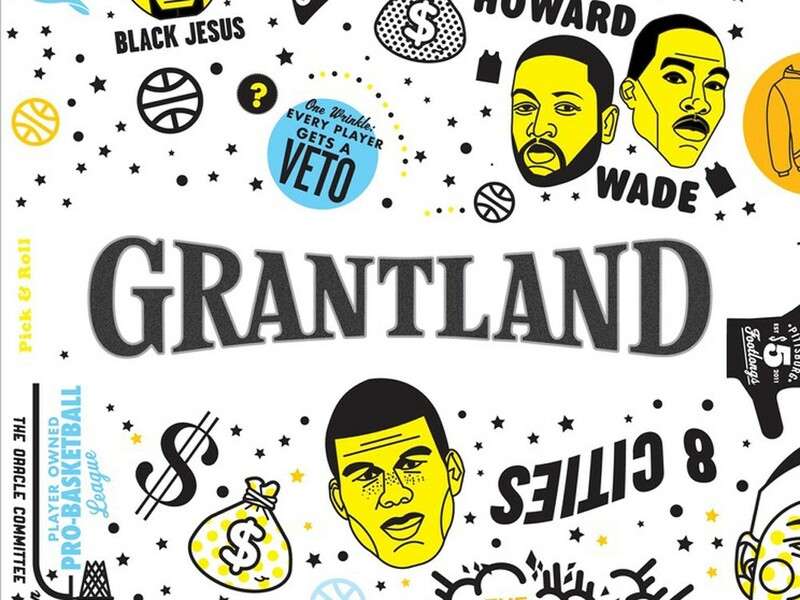 For those of us whose voracious appetite for sports is rivaled only by an equally obsessive interest in music, movies, television and pop culture, there is a site called Grantland.com. Founded last year by ESPN “Sports Guy” Bill Simmons (and operated under the ESPN umbrella), the site features the work of some of the best journalists, humorists and social commentators working today, including the venerable Chuck Klosterman, Charles P. Pierce and, of course, the sometimes-annoying-but-always-informed Simmons. Where else can you find literary writing about last night’s episode of Mad Men, a rundown of NFL draft picks and a meditation on the public’s hatred of Creed and Nickelback all on one site? The premise of Wild Delicate Seconds might not have you hopping out of your skin with excitement: The author, Charles Finn, recounts 29 of his encounters with wild animals in short vignettes. Yet the book is weirdly engaging, as Finn draws you in with accounts of, for example, the time he sat on the hood of his truck mesmerized by snow owls swooping over a winter field, or when a cougar prowled around his cabin. He doesn’t geek out with too much natural science, but rather shares his experience through these deftly crafted essays that drip with savory detail and compact, precise writing. The standalone pieces are perfect grab-and-go reading that will make you keep a closer eye on your surroundings the next time you’re out in the wild. Of all the beer styles to come out of the craft brewing boom, none has brought me under its hoppy spell more than the spring ale. While Deschutes Red Chair Northwest Pale Ale is still the banner carrier of this faction, you’d be remiss if you didn’t at least sip Ninkasi's Spring Reign Ale before the seasonal brew goes dormant after June 1. This is not a light, summer beer. It weighs in at 6 percent alcohol, but is hardly bitter, even if it does pack a healthy punch of Santiam hops. Brewed in Eugene, Ore., Ninkasi continues to make headway throughout the West Coast and beyond and look for Spring Reign to help lead that charge.